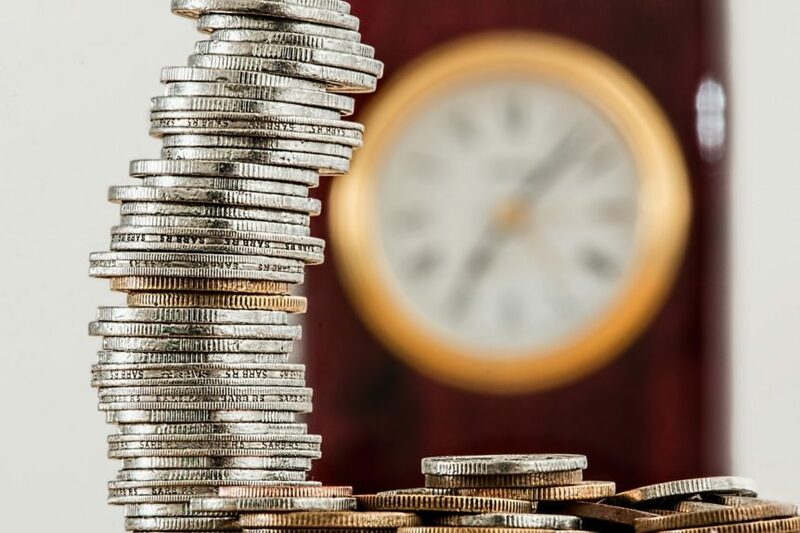 Employers were expecting the minimum wage rates in the Wholesale and Retail Sector to be increased with effect from 1 March 2019. This did not happen, probably due to the implementation of the National Minimum Wage (NMW) on 1 January 2019. As a result some employees have benefited while others have not. There are several categories of workers that were earning below R20 per hour when the NMW came into effect on 1 January 2019. Employers had to immediately increase their minimum wages to R20 per hour. The other minima (above R20 per hour) have remained unchanged. This will remain so until further notice. For updated wage tables in our members section, CLICK HERE.